And now fans think Miller is referencing his failed relationship with Grande on his new song. 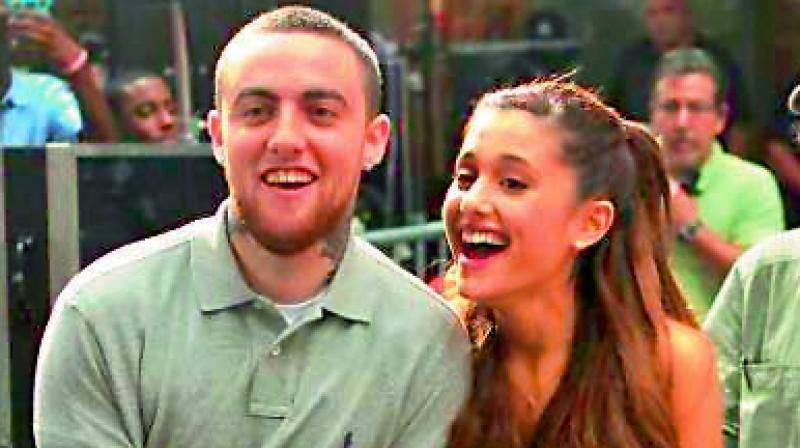 Ariana Grande and Mac Miller just released new music on the same day, two months after their split. According to reports on People.com, on Friday the 25-year-old singer dropped her new song, God Is a Woman, while at the same time, her 26-year-old rapper ex released his new track, Self Care. And now fans think Miller is referencing his failed relationship with Grande on his new song. Halfway through his track, Miller reflects on a lost relationship — and how he’s currently in a state of being unaware of what is happening in his life. The song is the first Miller has released since he surprised fans with three singles following his breakup with Grande.